We visited Department of Zoology at University of Pune and Indradhanush Paryavaran Kendra, Pune yesterday. We used this opportunity to interact with students from Zoology, Botany & Environmental Science as well as enthusiastic people from the Pune community which has the highest number of birdwatchers & environmental enthusiasts in the country. 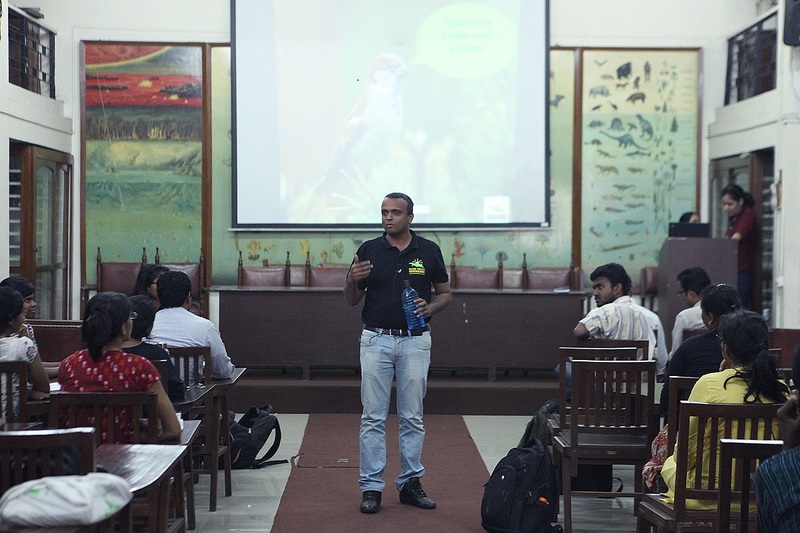 Mohammad Dilawar, Founder-president Nature Forever Society gave talk on “Sparrows & Superpower” that correlated the inter-linkages between India becoming a Superpower, the economics, infrastructure and environmental perspective and related them with Sparrows and its health in the persisting scenario. 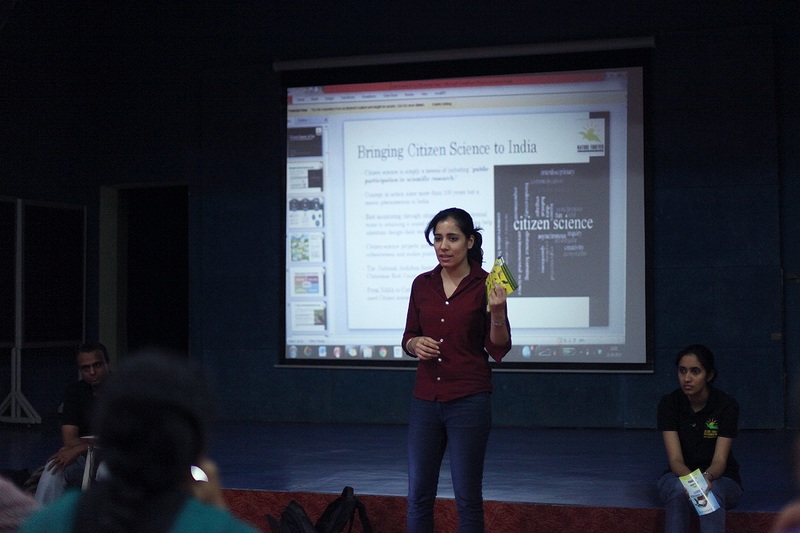 We also utilized this opportunity to introduce Citizen Science with our “Common Bird Monitoring of India” program. We also interacted with students and the avenues open to them for research, interning and volunteer opportunities with us. 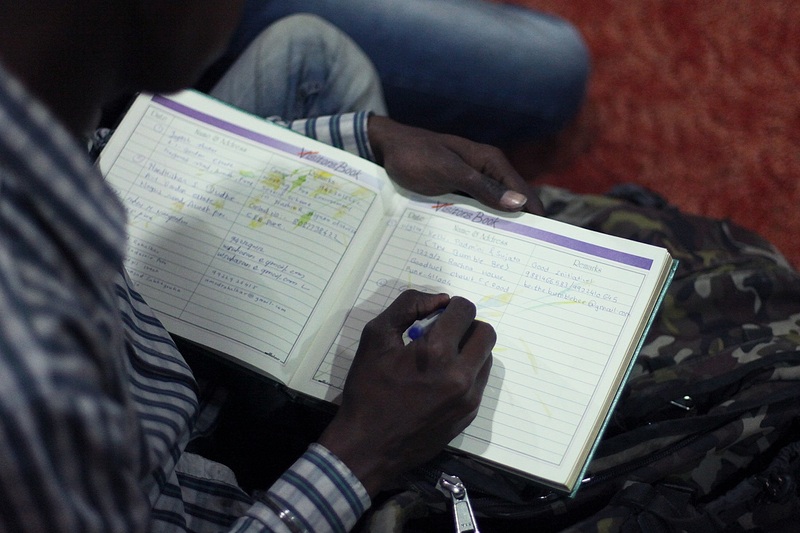 This gave us a chance to connect with the interested citizenry who provided valuable feedback or our long-term growth as well as provided immense support that helped her broaden our vision for the future. 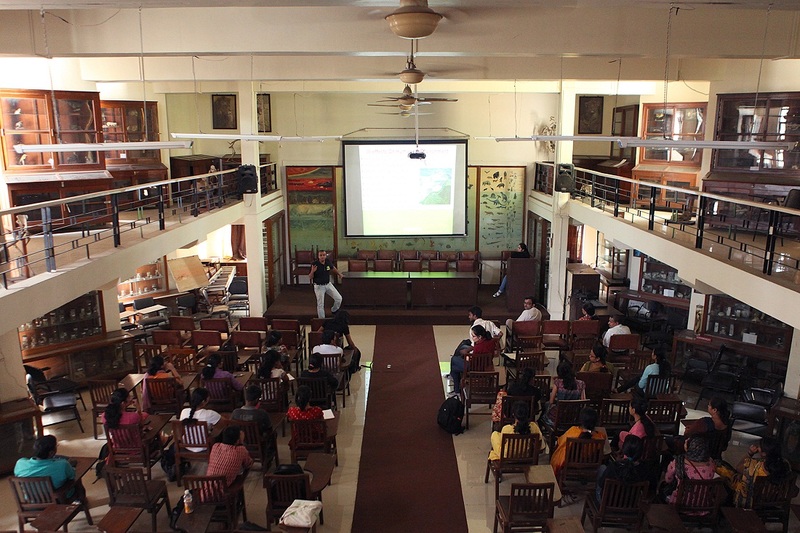 Again, we are immensely grateful to all the people present, Mr. Deepak Sawant from Indian Herpetology Society, the professors at Zoology Department of Pune University, Mr. Suhas Waingankar and team from CEE, Pune and the students. This entry was tagged CBMI, Indian Herpetology Society, Mohammad Dilawar, pune, Sparrows & Superpower, University of pune.